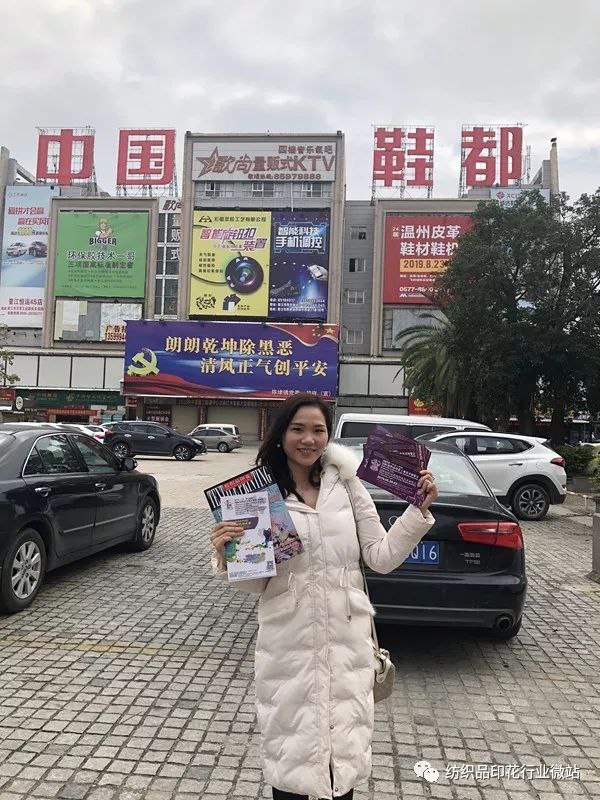 At the beginning of 2019, the project team of Allallinfo has carried out its market visit gradually. 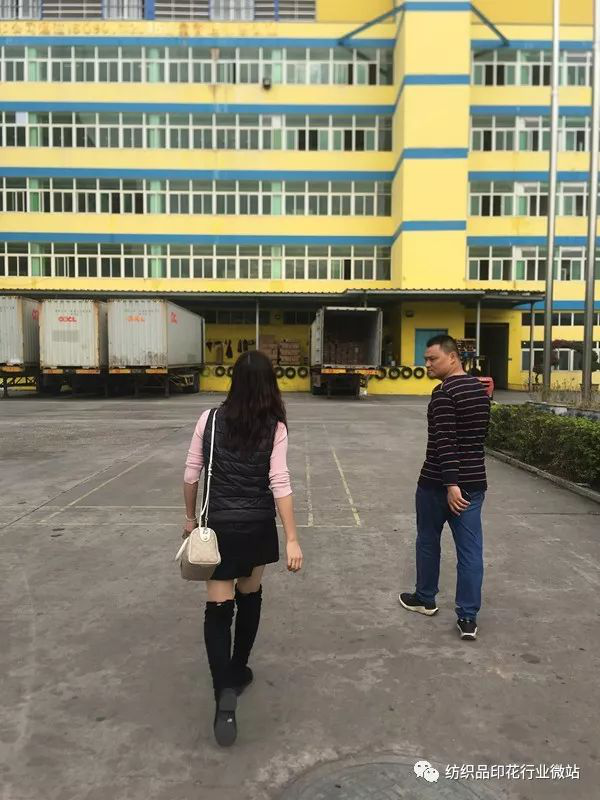 With the new year comes, the project team went to the market and visited the printing and dyeing factories, garment factories, shoe materials manufacturers, printing equipment manufacturers/agents, printing materials suppliers in Xiamen, Quanzhou, Shishi, Jinjiang and other places in Fujian. 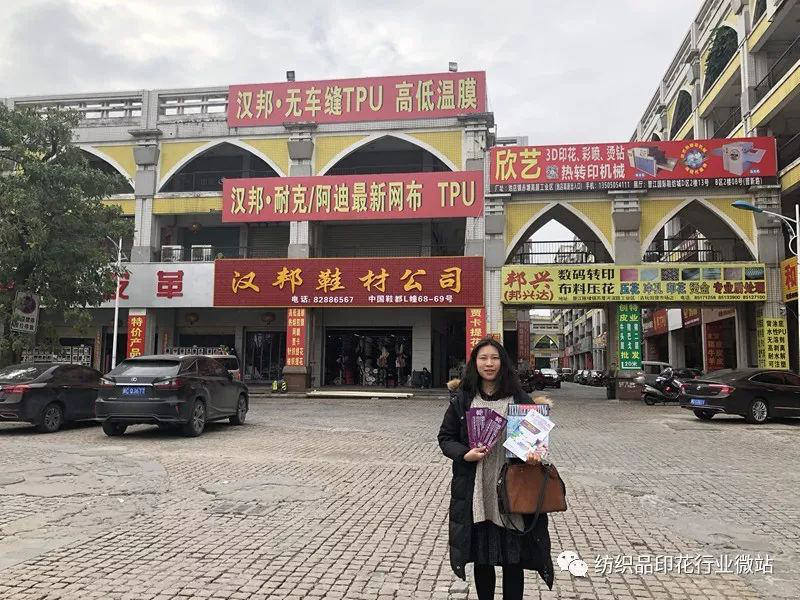 They have gathered opinions from Fujian market and understood the basic situation and development trend of the textile printing market in Fujian. The following are some market information recorded and summarized by the editors. I hope that some enterprises will be able to grasp the trend of the textile printing market in Fujian through this information. Fujian Province is the fourth largest province for textile and garment exports, and the textile and garment industry is also one of the pillar industries of Fujian. According to Fujian Provincial Bureau of Statistics, in 2018, from January to September, the income of the textile and apparel, main business of garment has reached RMB171.42 billion, a year-on-year increase of 11.7%. 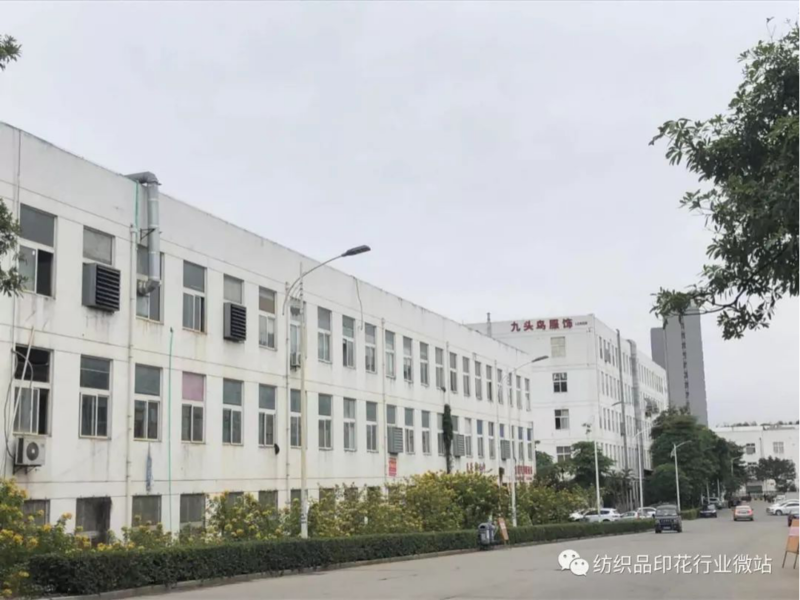 Among them, Jinjiang and Shishi are the two major textile and garment industry clusters in Fujian, which have contributed to the development of the textile and garment industry in the province. 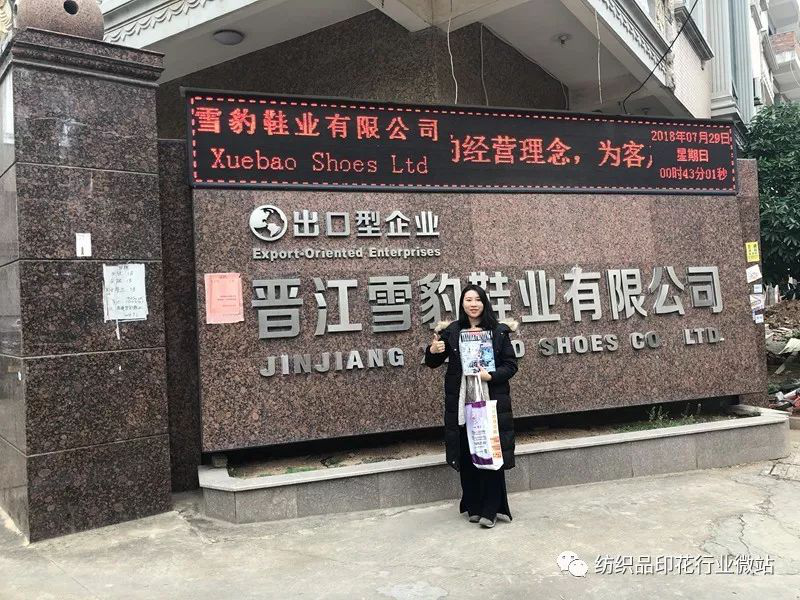 Jinjiang is the industrial chain terminal as well as the processing place of many well-known clothing brands. The sales scale of sports and leisure apparel brands represented by Anta and Xtep has exceeded 10 digits, while casual wear for men represented by Septwolves, JOEONE, LILANS and K-BOXING has got great achievement in another market division with a revenue scale of RMB1 billion and net profit of over RMB100 million, such situation are common. Children's wear, sportswear and high-quality fabrics made by Shishi enterprise are also popular in the international market. The products are gradually becoming high-end. From January to July 2018, Shishi Textile and Garment Industry achieved an output value of RMB32.16 billion, an increase of 7.9%. The successful development of branded apparel enterprises has brought development opportunities to the upstream garment processing and manufacturing industry, fabric dyeing and finishing industry and garment accessories industry. In the printing and dyeing sector, the demand for various textiles printing machinery is strong. 1. The textile printing market has contracted and the overall trend has stabilized. Affected by external trade frictions and internal environmental remediation, the domestic textile printing market is changing. 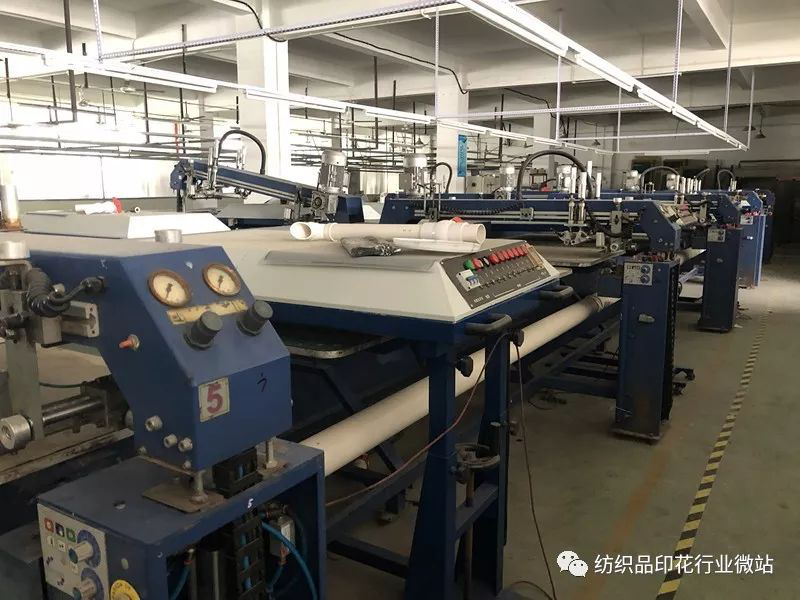 A textile fabric weaving and garment printing company in Quanzhou said that the textile printing market in Fujian contracted in 2018, but the overall development tends to be stable. “The scale of our factory has not been greatly affected, and the orders are relatively stable. The orders are mainly exported to Europe and the United States. In cooperation with well-known brands such as Kappa and Disney, the annual output value has increased by about 10%. However, because of the impact of the overall environment, the profit has dropped significantly." 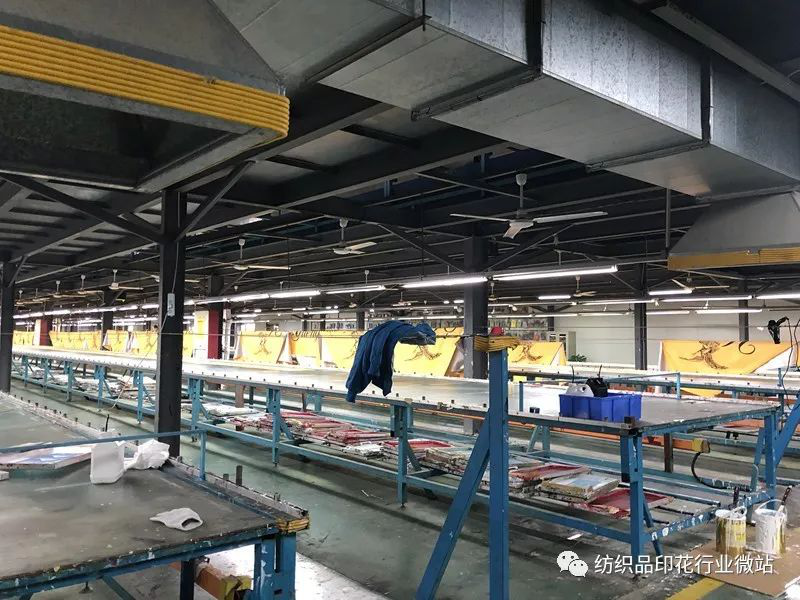 A digital printing factory also said that due to the large-scale and concentrated garment factories and shoe factories in Jinjiang and Shishi, the orders of sports brands are large and stable, so the development of Fujian digital printing market is in good condition. Affected by this, equipment manufacturers and consumable suppliers who are connected to the printing factory have also gained a lot. 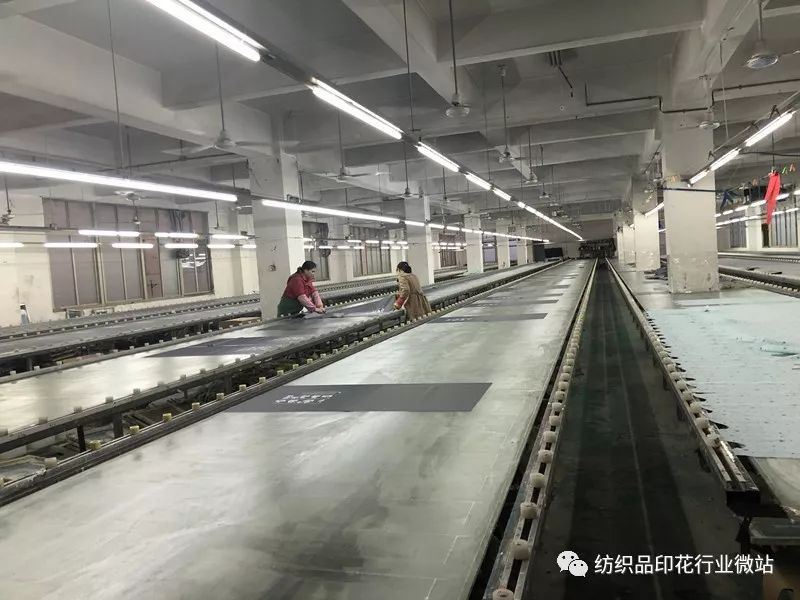 According to the experience of an ink trader, the problem of debts in the textile industry is generally grim, but the situation in Fujian is slightly more optimistic. Overall, the textile printing market in Fujian is not saturated yet, and there is a certain profit margin. At the same time, in order to further expand the market, reduce the risks brought by trade friction, and use the lower cost of human resources in other developing countries, some Fujian textile and garment and printing companies implement the strategy of “going out” to open factories overseas and excavate new profit growth point. The person in charge of the textile fabric weaving and garment printing mentioned above that they have a branch factory in Cambodia and are planning to build another new plant in Cambodia. It plans to recruit another 1,000 workers to increase the textile output in 2019. 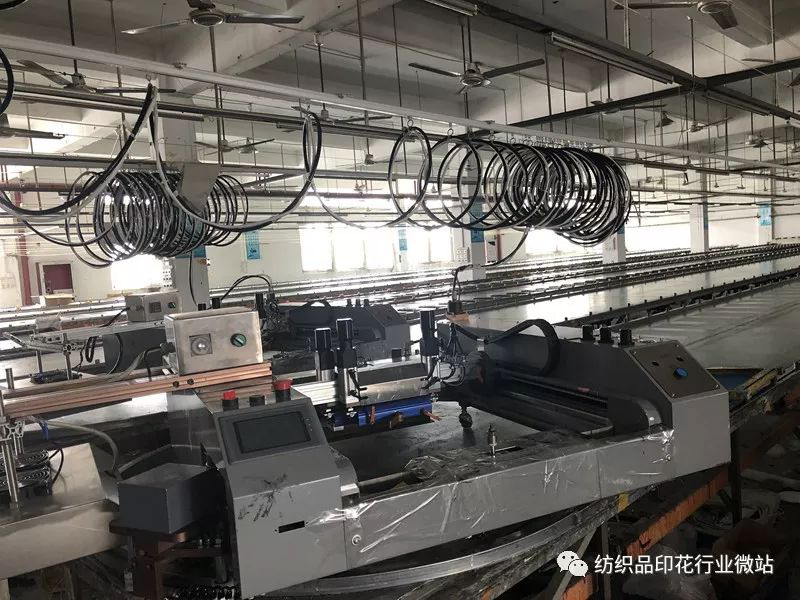 Some small printing and processing factories in Fujian directly use unbranded assembly machines because of the problems of after-sales service such as purchasing equipment from different places. The price of the assembly machine is relatively cheap, but after all, it is not a professional, and there are certain defects in performance. In particular, the order requirements of famous brands are very strict. The printing precision and effect of assembly machines often cannot achieve that requirement. When there is a problem with the machine, there is no professional after-sales service and follow-up, which causes considerable trouble for subsequent production. The medium and large printing factories mainly use three-head or four-head printing machines. A digital printing machine supplier in Quanzhou, Fujian Province shared their conclusions after investigating the market. “Most factories are using 'three-head machines' or 'four-head machines', and some factories have already put 'six-head machines' into production. He predicted that with the further maturity of the machine, ink and paper, the Fujian printing market is expected to usher in the outbreak of the "four-head machine" and "six-head machine" in 2019. In addition, domestic equipment manufacturers are emerging as domestic equipment manufacturers continue to break through technological bottlenecks. The Fujian printing market also abandoned the old ways and began to accept domestic printing machines. A person in charge of a textile company in Quanzhou said, "Now the equipment used in our factory is also made in China. I think their practicality has obviously improved a lot." Another person in charge of the digital printing company also said that "the domestic equipment has been quite stable. In the past two years, I will not use the domestic machine and now we will not use the machines imported. But we don’t have enough information on domestic equipment and hope that there are more information about domestic equipment." They all pointed out that in recent years, the speed of equipment replacement is very fast, they have no time to participate every exhibition, so if they can directly understand the latest technology, the latest machines, the latest supporting consumables and other dynamics through professional public numbers or magazines, it will be more convenient. Digital printing has developed rapidly, but the market polarization is obvious, either large-scale or personalized, which makes some printing and processing practitioners feel helpless. “I hope that equipment manufacturers can develop some practical equipment in a targeted manner. For example, large and small orders can be produced by the same machine. 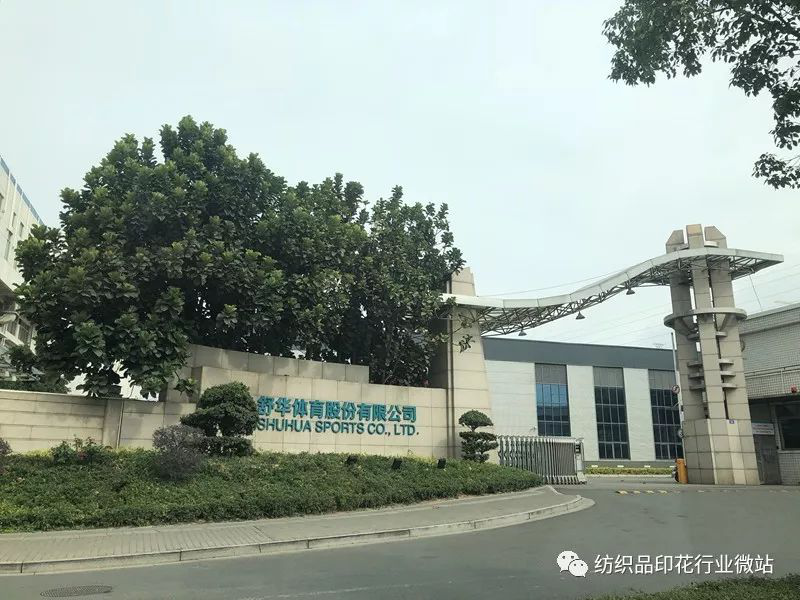 Because orders such as Anta and Jordan in Fujian are very strict, and when the order quantity is not large, there will be less machines to be operated, which will result other equipment to be unused." A sports and leisure clothing printing company said. It can be seen that the equipment manufacturer cannot blindly pursue the replacement, and must proceed from the actual production needs of the user to enhance the practicability of the equipment. At present, the acceptance of domestically produced machines by domestic users has become higher, and the competition faced by foreign brands will also become larger and larger. How to break through the competitive advantages such as cost performance and after-sales service, and to divide the Chinese market, is a problem they have to reconsider. As the Chinese Spring Festival approaches, and workers returning home for the Lunar New Year, many people will choose to resign or quit directly, therefore, the factory will experience a wave of seasonal employment, but now some garment processing factories in Fujian have already placed orders to spring or summer, in order to retain workers, maintain production, and deliver goods to customers in a timely manner, many companies have to improve the treatment of workers. In fact, the difficulty of recruiting workers and the tense of employment are not temporary. The common enterprises have long faced this dilemma. In recent years, the cost of materials has increased by about 5~10%, but the increase in workers' costs has reached 25~35%. Therefore, enterprises hope to solve the shortage of workers and high labor costs through transformation and upgrading, thus enhancing the profits of enterprises. Some enterprises have chosen to take the digital and intelligent route and use advanced automation and intelligent equipment to reduce the demand for manual operation. On the other hand, the equipment has constant temperature and constant humidity requirements for the workshop, which improves the employment environment. From these two aspects, the employment problem has been alleviated. In Jinjiang, the effect of intelligent production process is remarkable. A digital printing factory in Jinjiang has only one or two people to operate a machine since the digital printing machine is used. The printing process requires almost no manual intervention, which greatly reduces the labor intensity of the printing workers, and the intelligent equipment also improves the production efficiency and reduces the cost of time, thus increasing the profit margin. However, the problem of difficulty in recruiting ordinary workers has been solved, and new problems have emerged. “Upgrading the production line is easy, and it is not so easy for the workers to upgrade. In other words, there is a serious shortage of skilled workers who understand these intelligent devices. Now companies not only have to pay for equipment, but also spend money to train workers.” The person in charge of the leisure fabric company complained of bitterness. Industrial upgrading is not accomplished in an action, and it needs to be fully integrated from the process flow to the overall production process, so it is very challenging. Enterprises need to expand the training channels for skilled workers, accelerate the pace of development of vocational education, respond to the increasingly refreshed technology applications, and make up for the current shortcomings of technical workers. 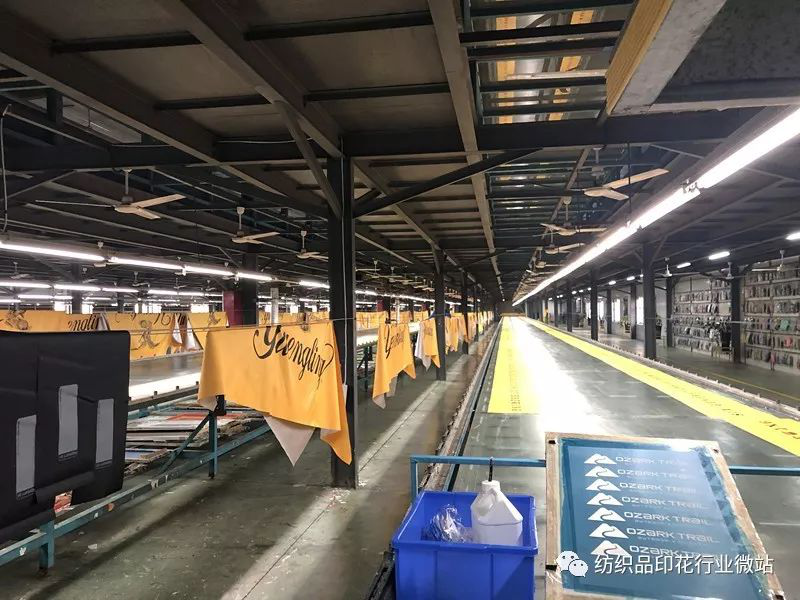 In 2018, some textile printing and dyeing enterprises in Fujian were shut down and eliminated. In 2019, the environmental protection situation is still not optimistic, and enterprises that fail to meet environmental standards need to be rectified or shut down. This means that the industry's entry threshold and “survival line” are improved – the environmental protection of enterprises needs to be consistent with the government's willingness to save energy and reduce emissions. In response to environmental pressures, many printing and dyeing companies are seeking to improve the processing capacity of environmentally friendly technologies, adopting low-energy and low-pollution production methods, promoting product transformation and upgrading, and developing higher value-added, green and low-carbon products. 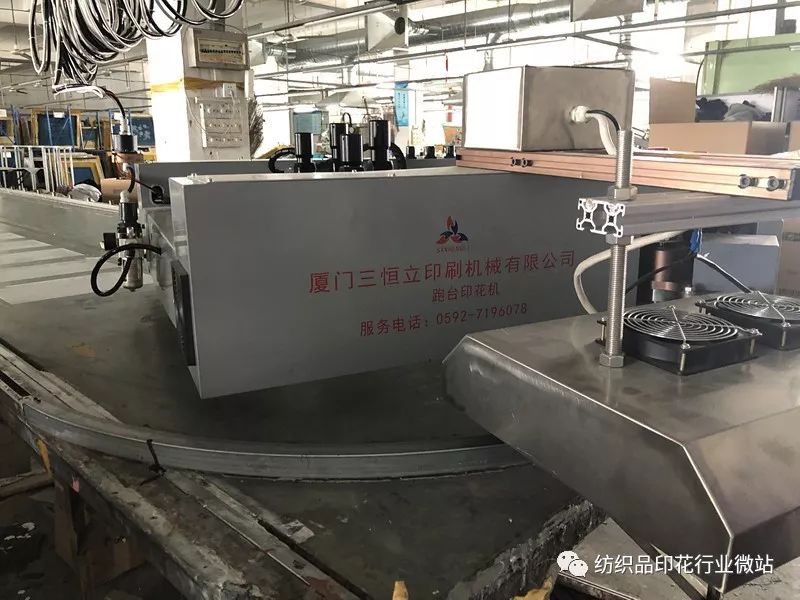 “For example, before the production equipment, the manual operation is replaced by an automated machine, because the traditional manual platen printing will form sewage when it is washed. 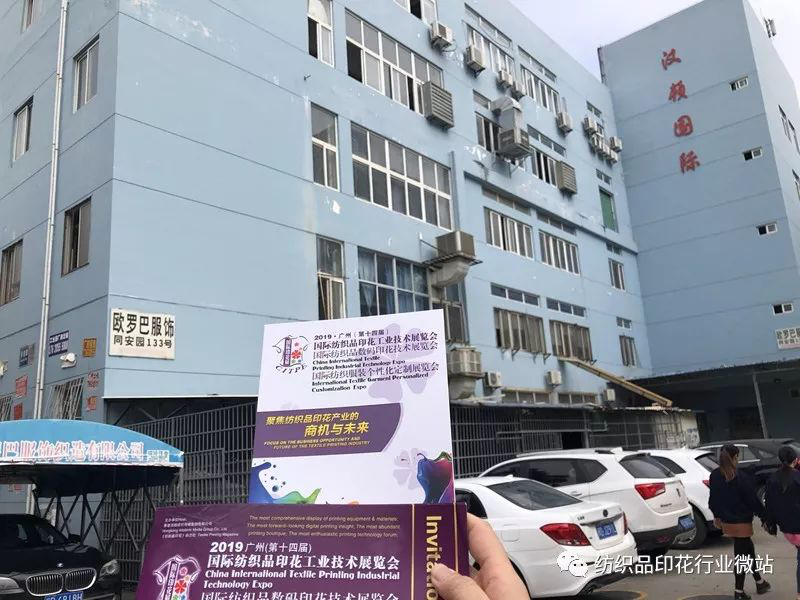 In terms of materials, environmentally friendly materials and water-based materials are used to replace materials”, a person in charge of a printing factory in Shishi mentioned. Obviously, some companies have taken the initiative to fulfill their environmental responsibilities. 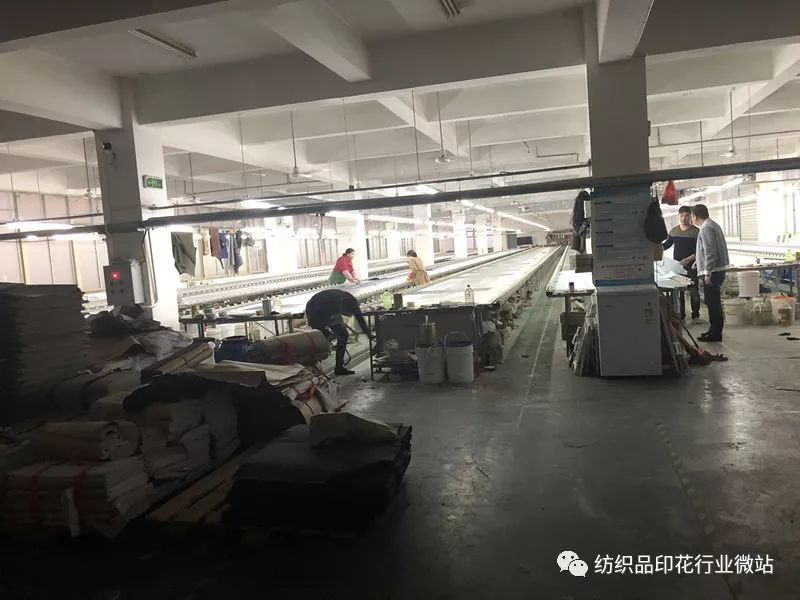 When a fabric manufacturer talked about environmental issues, he said, “Environmental protection is very strict, but our environmental awareness is very strong, and we are confident that we can deal with issues such as sewage treatment and exhaust emissions to meet national sewage standards." They told reporters that there are only two options at the moment: upgrade or eliminate. Instead of being frightened, it is better to follow the path of sustainable development. Automated printing equipment, especially digital printing machines, and environmentally friendly consumables are within their consideration. 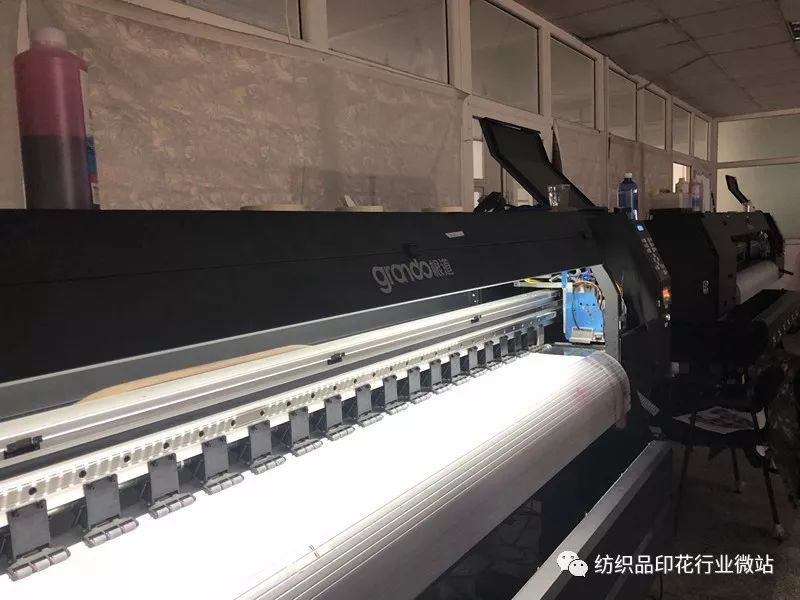 A printing equipment or material enterprise that is competitive in environmental protection will win growth space of the textile printing market in Fujian. 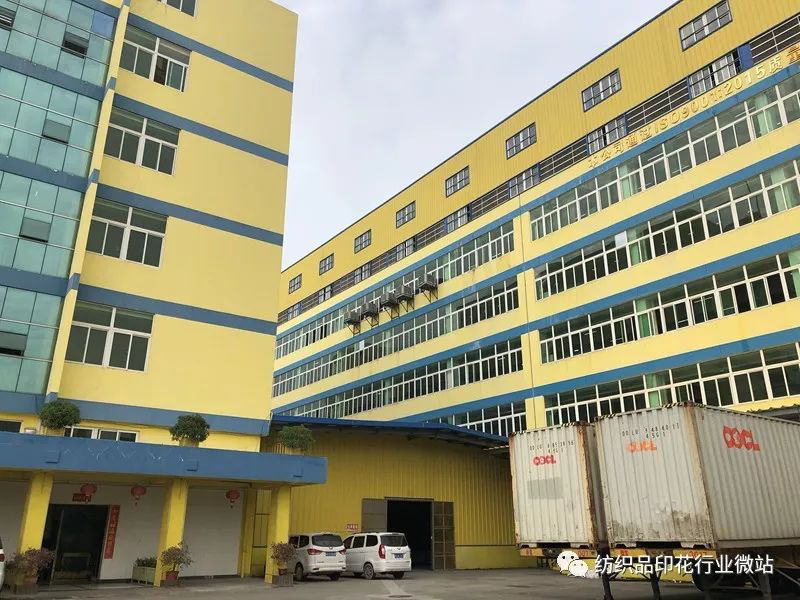 You may know by a handful the whole sack, the development of Fujian textile printing industry reflects the industry's dilemma and opportunities. In the Fujian market and even the national market, the textile printing industry is not a sunset industry. The future is bright and the road is tortuous. Enterprises must seek development in the face of adversity, actively promote the transformation and upgrading of enterprises, and develop towards a more environmentally friendly, efficient and sustainable direction to improve the competitiveness of enterprises. At the same time, we also set our sights on more countries to actively avoid risks and enhance the vitality of enterprises. Finally, the editors would like to represent the journal and thank the major companies for their support and assistance during the visit.